Trevor grew up in Dallas, Texas where he discovered his love for theatre by doing shows at his local community playhouse. 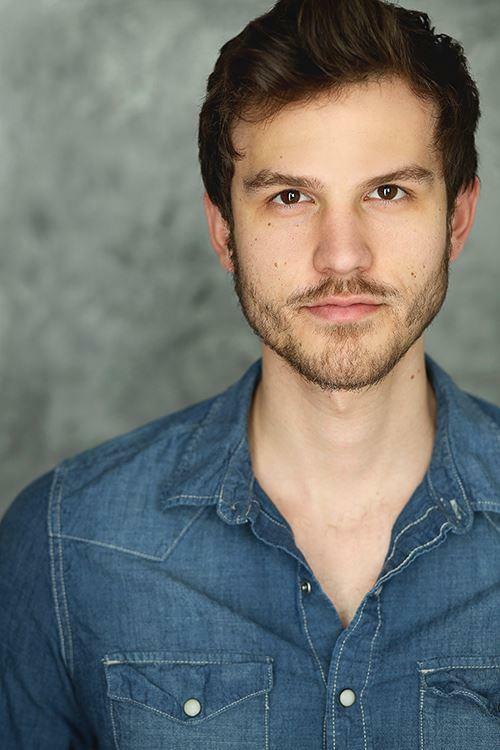 He went on to receive his BFA in Musical Theatre from the University of Michigan where he had the chance to learn from fantastic faculty and alumni including Tony Winners Gavin Creel (Hello Dolly) and Benj Pasek and Justin Paul (Dear Evan Hansen; La La Land). In addition to pursuing his theatre career, he serves as the Youth Coordinator for All Angels Church and is on part-time staff with Young Life on the Upper West Side. Trevor is passionate about theatre and Jesus and is so excited to join the Truthbase Theatricals Team!